Just the two of you … and a lifetime together. You’re on a budget; you’ve been married before; or you just don’t want all the stress of having a full-blown wedding with a huge bridal party, extravagant decorations, or catering for hundreds. One option is go to the Registry Office for a quick and easy, standardised ceremony. But there’s another option: use my services for an elopement or a tiny wedding. 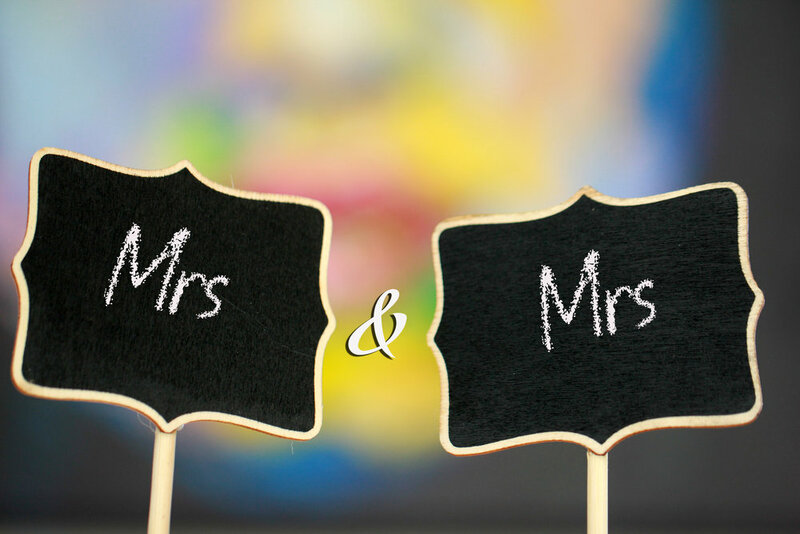 I’ll still work closely with you as a couple to identify what’s important to you, the shape and content of the ceremony, and of course making sure all the legal requirements are met, (you’ll need two witnesses as well as me, the celebrant). You can personalise things as much or as little as you like - it’s up to you. You can choose your own location: your home, a community hall, a park or beach. Or, to make it really easy, I have a ceremonial space in my home in East Auckland, which doubles as a photographic studio - perfect to get those shots of you as a newly married couple after we’ve signed the paperwork. Together, we’ll create a lifetime of memories. An obligation-free catch-up over coffee or by phone - let’s chat and see if we’re a match. Design of a simple ceremony with your input - we can email or speak by phone to fit in with your busy schedule if you can’t meet with me in person. A number of resources - including readings and vows - that you choose from, if you would like guidance. Delivery of a beautiful, intimate ceremony for the two of you, and a small number of guests. Photos of you and your husband or wife, before and after the ceremony. Let me know if you’d like this additional service. *Travel beyond Auckland may attract a fee. Professionalism Guaranteed As a registered independent celebrant, you can be assured of a professional service. Appointed by the Department of Internal Affairs, I hold a Certificate in Celebrant Studies from the Celebrant School, and am a validated member of the Celebrant’s Association of New Zealand (VCANZ).